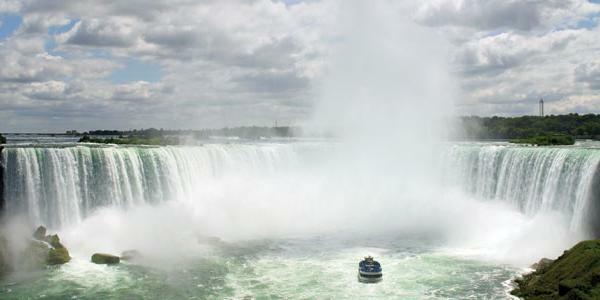 Canada’s largest province is also its most distinct. Throughout its history, Quebec’s language, culture and social systems have been derived from the political, social and religious customs and traditions of Roman Catholic France rather than Anglo-Protestant England, like the rest of Canada. French is the mother tongue for over 83 percent of the population; outside of the Greater Montreal area, about 93 percent of its inhabitants are Francophones (French-speaking by birth). However, about one Quebecois in four also speaks English as well as French. Some 800,000 Quebecois are Anglophones (English-speaking by birth), many descendants of families which settled in Quebec over the past four centuries. 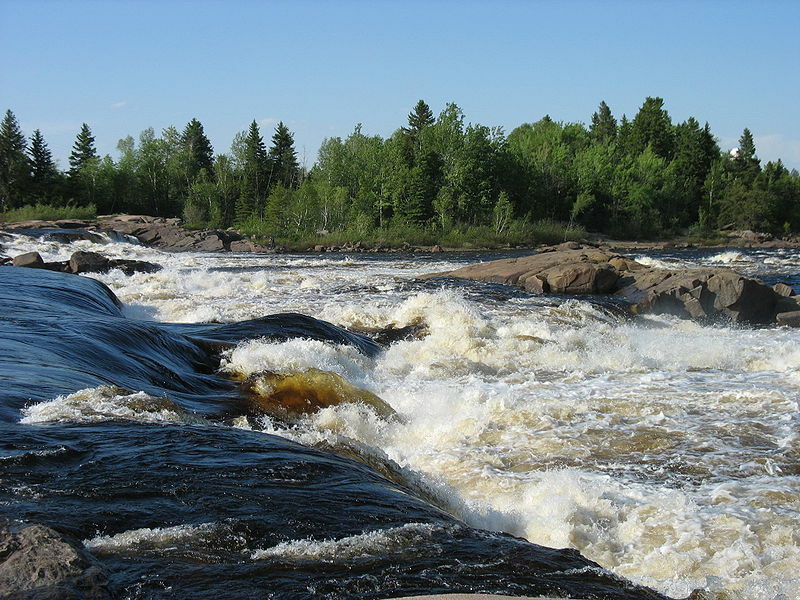 90 percent of Quebec lies within the Canadian Shield, an ancient rocky plateau dotted with some 71,000 sq. miles (183,890 sq. km) of fresh-water lakes and rivers. Below the shield lies the St. Lawrence lowlands, where over 75 percent of Quebec’s 6.89 million people live. This means that the bulk of Quebec’s 643,820 sq. miles (1,667,493 sq. km) are largely uninhabited and unexplored. Quebec has four very distinct seasons. Summer is mercurial – it can be very hot and sunny one day, followed the next by cold, rainy and windy weather. Regardless, life is lived mostly outdoors during the summer months and at a frenetic pace, as people try to cram as much activity as possible into these three short months. Winter can begin as early as November, when the first snowfall is a fairly common occurrence – a boon to skiers and lasts really until mid-March with at times extreme cold spells in January and February. 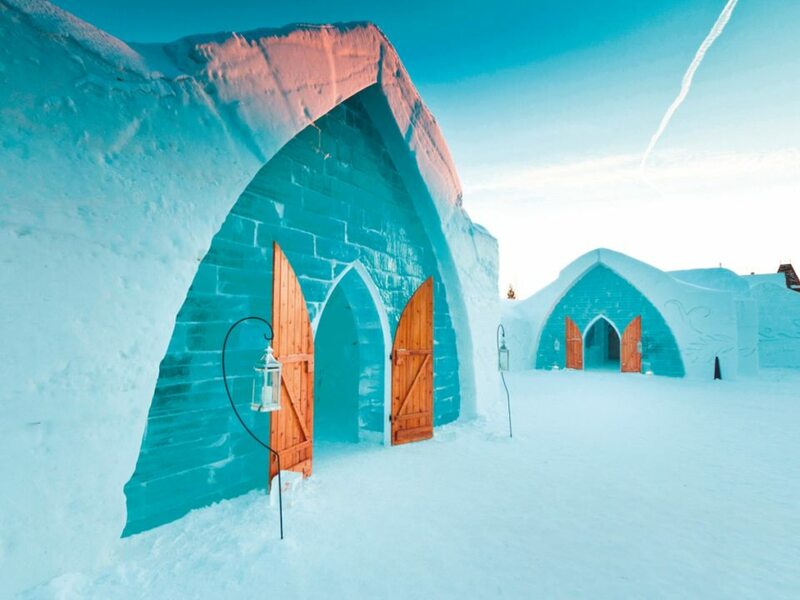 For those interested in history, Quebec is a treasure trove of more than 400 years of historical, architectural, cultural and social landmarks just waiting to be explored. From the top of Mont Royal to the Plains of Abraham, from the majestic St. Lawrence River to James Bay, there is no other place in North America where the Old World is still as omnipresent as the New. 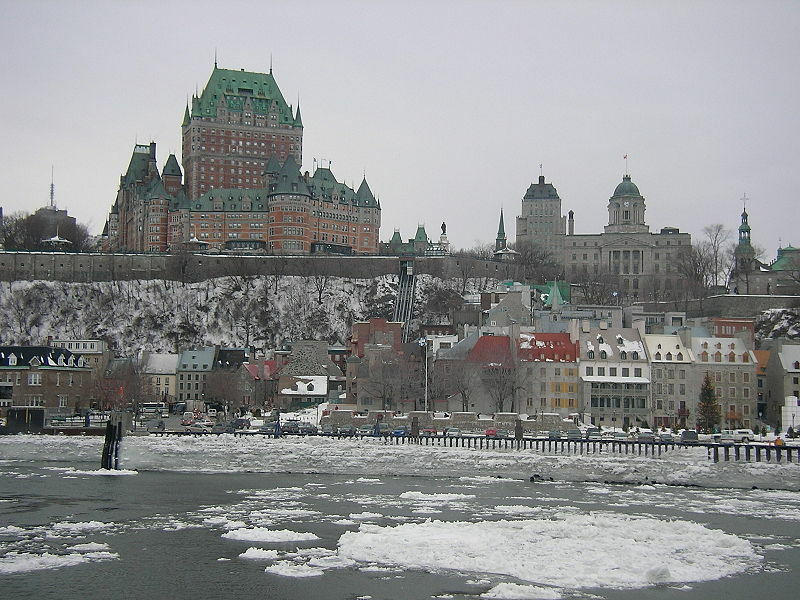 The vibrant life of Quebec City and Montreal have already been described in the previous chapter. Those looking for a more relaxed vacation and traces of traditional Quebec life need only venture outside these two cities into the surrounding countryside or vacation in any one of the province’s many tourist regions. It is here that nature-lovers, back-pack types, sportsmen and women, day-trippers and resort-seekers will find an endless variety of breathtaking vistas and natural attractions, man-made curiosities, sightseeing activities, historical landmarks, folkloric festivities, and humble to luxury accommodations to choose from. About two-thirds of the province are suitable only to the most hardened outdoors types, as it has hardly been charted by any living being except Canadian fauna and the black fly. Two of Qudbec’s most popular tourist destinations near Montreal are I’Estrie (the EasternTownships) and Les Laurentides (the Laurentians). The other two favorites are Charlevoix and Gaspesie, which are east of Quebec city, and where the wilderness is a still accessible and enjoyable to average human.